Image caption The man is in a stable condition in hospital. 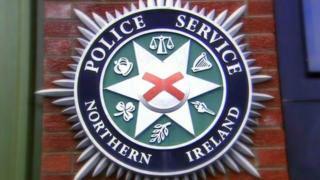 An 18-year-old man has been shot in both ankles in west Belfast. It happened in Pembroke Loop Road. He is in a stable condition in hospital. The incident was reported at 20.10 GMT on Saturday evening. The PSNI is appealing for witness.